Here comes another school year! And with it, you need school clothes, school supplies, signing up for before and after school care or activities—there are a lot of things to check off to prepare your child for the next nine months of learning. 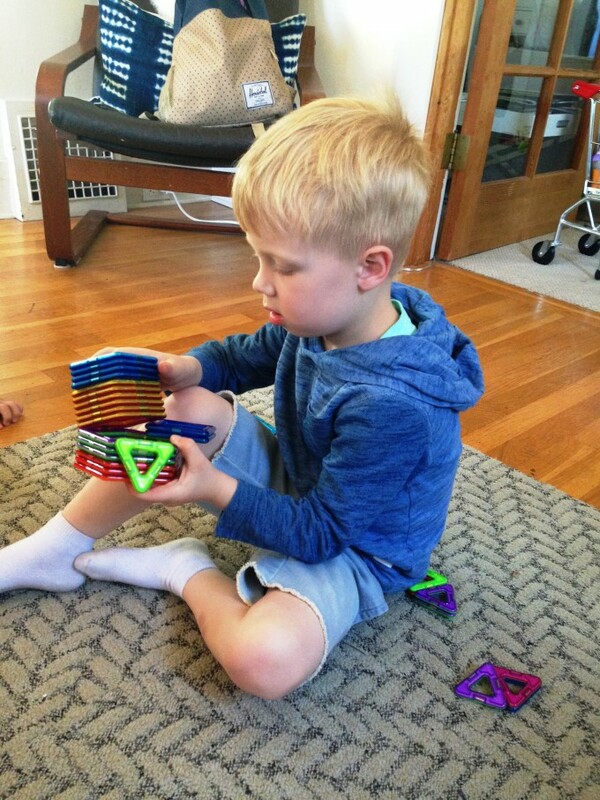 If your child is 8 years or younger there’s one more vital piece you need to provide…PLAY! The research for best practices in early childhood education (ECE) is clear, children learn through play. In their bodies to explore, test, discover, assimilate, and master skills and/or gain knowledge through experience. 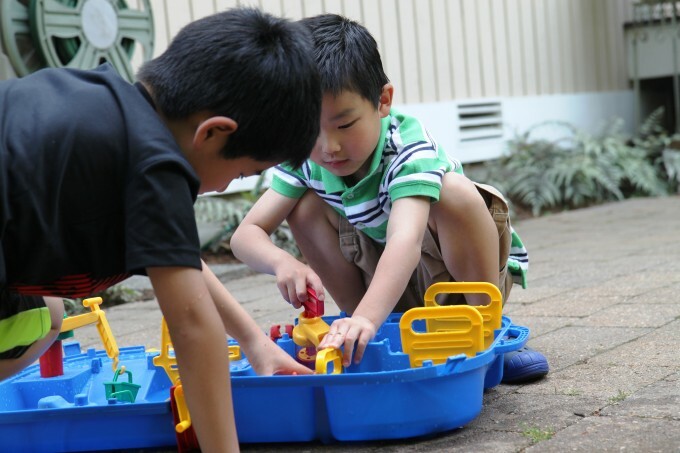 Play addresses all areas of development: social, emotional, cognitive, and physical. In play, through hands-on activities, the foundation for future, abstract thinking is laid. Rent the ToyChest knows the value and power of play! 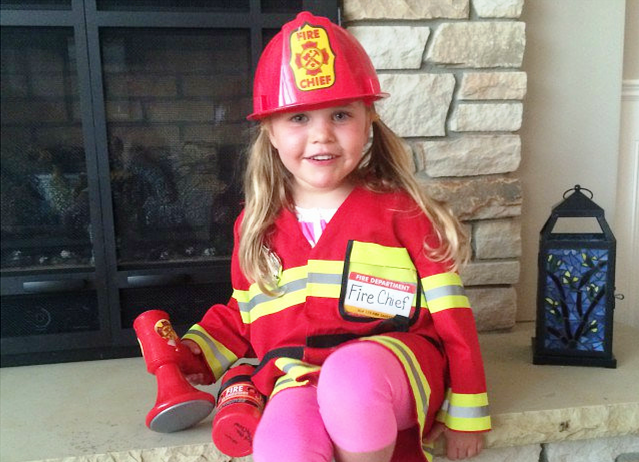 Toys in the ToyChest spark imagination, foster creativity and encourage social skills. Play is the natural, organic way young children learn. Fred Rogers said: “Play is often talked about as if it were a relief from serious learning. But for children play is serious learning. Play is really the work of childhood.” Look to Rent the ToyChest to provide your child with play opportunities! Click here to visit Rent the ToyChest’s website. Click here to Like Rent the ToyChest on Facebook. Click here to Follow Rent the ToyChest on Twitter. WIN: 24/7 Moms and Rent the ToyChest is giving away a 4 (free) weekly toy rentals! Enter for a chance to win using the Rafflecopter entry form below. US entries only and one entry per person. Winner will be chosen on September 10, 2016. Disclaimer: I have teamed up with Rent the ToyChestin support of this campaign. We received compensation for participation in this campaign. However, all thoughts and opinions are my own.